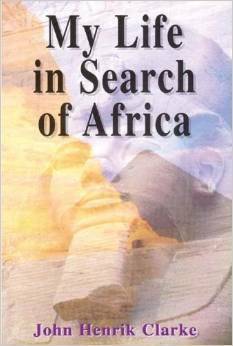 The author, one of the foremost scholars on Africa, fought to legitimize African history for more than 60 years. This book finally uncovers the tumultuous life of this great figure. Through a series of autobiographical essays, Clarke looks back on his lifelong struggle to restore African history to its proper place in the context of world history.